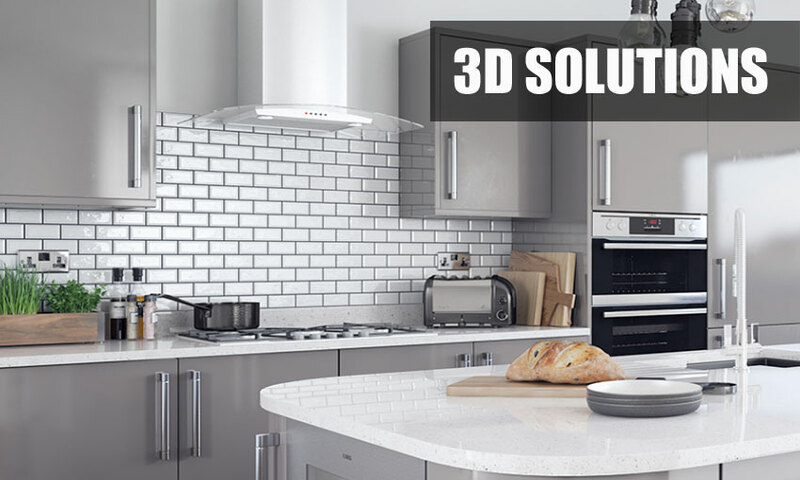 Second Nature kitchens, TKC kitchens, 3D Solutions kitchens and Browns 2000 made to measure kitchen doors delivered anywhere in the UK. Second Nature kitchens are one of the leading independent kitchen brands in the UK. Second Nature kitchens were established in 1909. 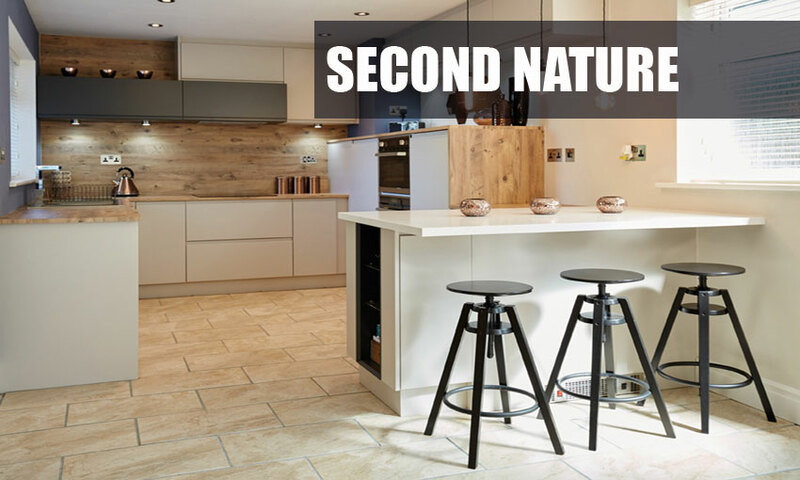 Second Nature are the market leader in the design and supply of quality kitchen components to the kitchen trade throughout the UK and sell about 30,000 kitchens per year.Second Natures suppliers are among some of the best in the world. Second Nature supply only kitchens can be delivered anywhere in the UK in only 10 working days from ordering. Established in 1989, TKC has been supplying the fitted furniture industry across the UK for over 25 years. 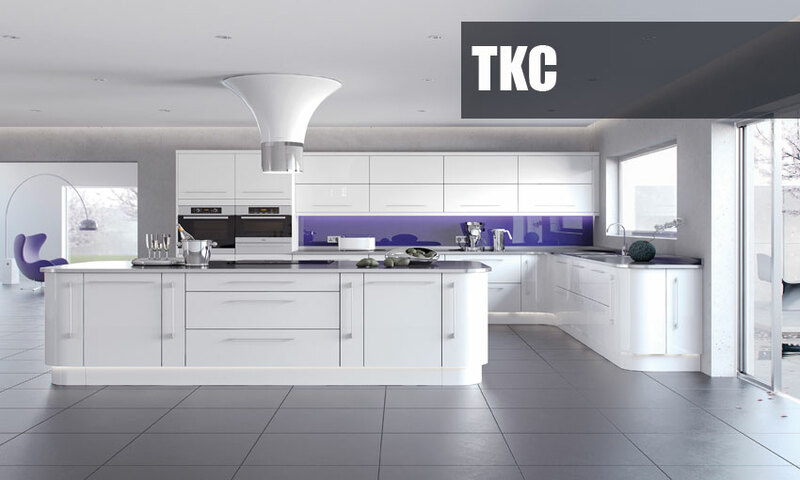 TKC are a leading trade supplier to the UK and Ireland kitchen and bedroom industry offering a vast range of doors, accessories and components to trade customers. With over 50 supply only kitchen door ranges in the collection, there is sure to be a supply only or fitted kitchens for everyone. TKC keep up-to-date with the latest kitchen design trends, so whether that’s for contemporary high-gloss doors or a more traditional hand-painted Shaker kitchen door, all requirements and budgets can be met. If you’d like to find out more about the products in the TKC kitchen collection, or arrange a visit to our showroom, feel free to call or email for further information. These centres provide a service at all levels with rapid ex-stock lead times on Vinyl doors, MDF wrapped mouldings, Laser edged doors, 5-Piece doors, Lacquered Slab doors, Handle-less doors, Painted Timber doors, matching accessories and associated products. Made to measure kitchen doors from Browns 2000. Made in the northeast of England but distributed to anywhere in the UK. 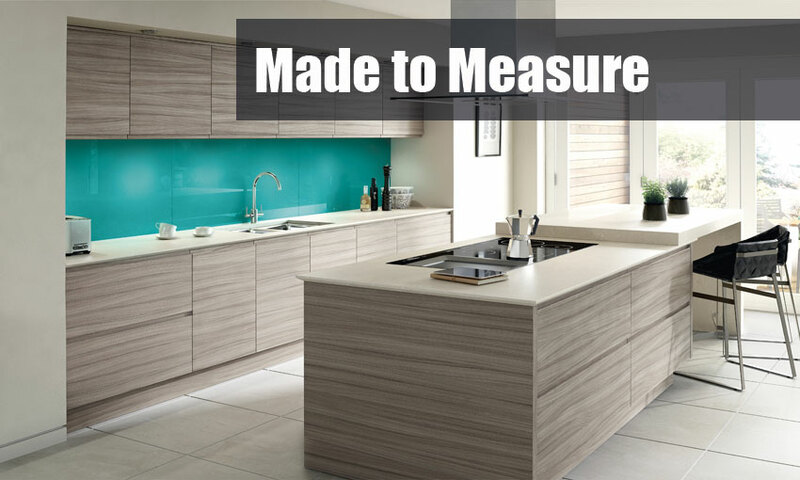 Our made to measure kitchen doors undergo rigorous quality control check to ensure a high quality product every time. Made to measure kitchen doors are ideal if you are only planning on updating your kitchen without replacing all of the existing kitchen cabinets. Browns 2000 kitchen doors can manufactured to any size required in only 10 working days from ordering.